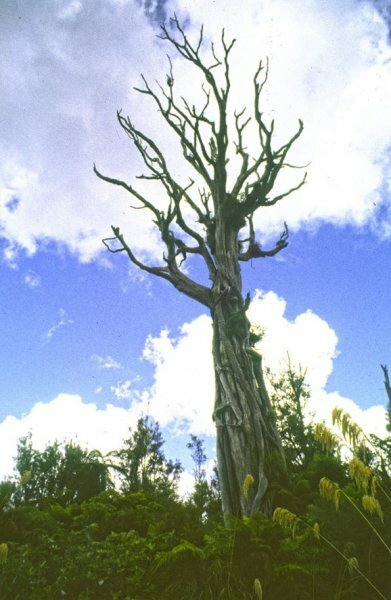 This very large rata was found dead-standing during a 1984 ecological survey in the area. Based on observation it is suspected to have been killed by possum browsing (Waddell, P. J., 2015). 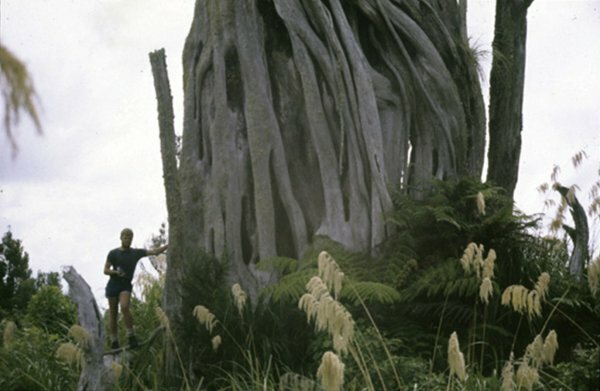 Tree is located near an old logging road off Makatiti Rd on top of the Makatiti Dome. NOTE - the map marker is not accurate but the tree is likely within 1.5km of this location.